Time: 10.00am start – 9.30am for roadbooks and hire equipment. 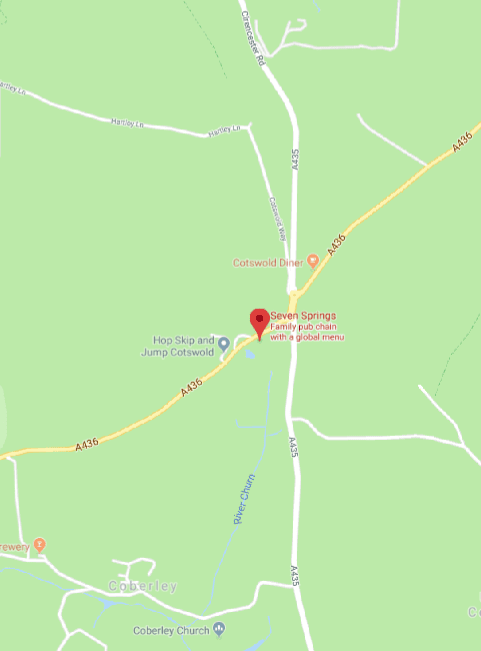 The route starts at Severn Springs, which is the source of the Thames and heads off immediately into a trail is approx 0.5km into the route. This is a different route to our November outing and this route heads south with much tougher terrain. We will have spaces and roadbooks for 20 riders – so get signed up if you want to join in. We will run a briefing prior to the ride and also if you require some basic training just arrive a bit earlier and we can help you. Have a look at the following pages to see how the Adventure Cannonball Roadbook holder fits to your bike and also about using your smart phone as an accurate trip or ICO (recommended). 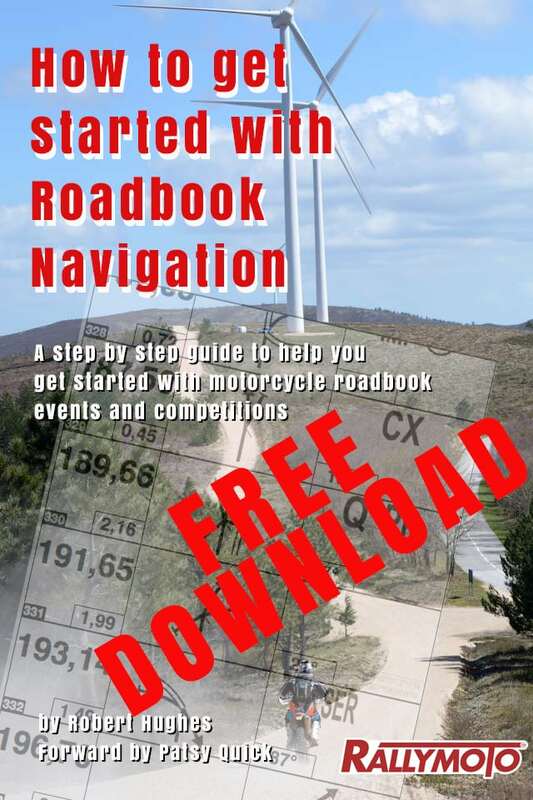 Also download the “Get started with roadbook navigation manual for free.